Remember each time management style has its own pros and cons. 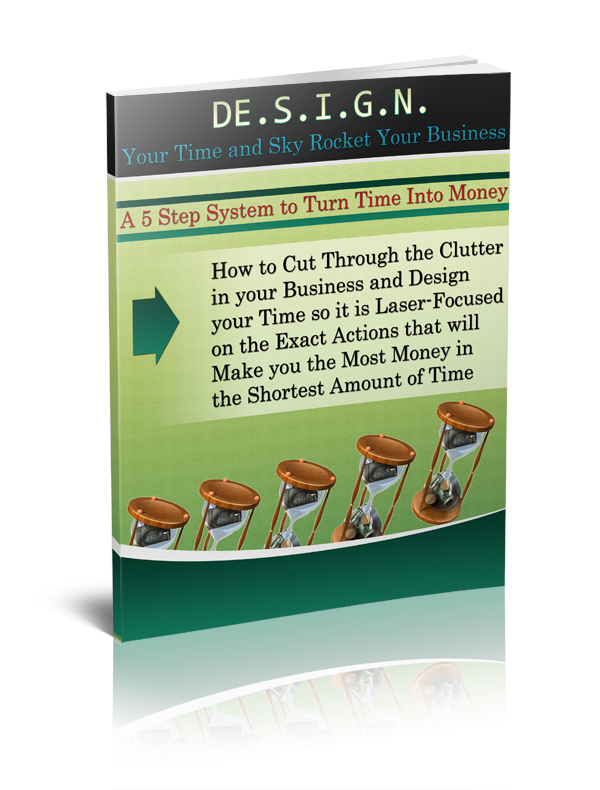 Knowing what yours it will make creating your own time management system so much more effective. If you are Time-Oriented – take a look at this post. (And if you are not sure, go back to this one). The task-oriented, are not driven by time. Just the opposite actually – time often means very little to us! Oh, it’s not that we don’t WANT to be on time. It’s just that we need to finish this, that and the other and THEN we can leave. We are driven to finish the task at hand before moving on. If you are task-oriented, you are the go-to person for a project because you will see it through. You are usually very determined and tenacious until the task is finished. A task-oriented person does not leave loose ends. -The mail must be cleaned off the table and put away-,-The dishes from cooking must be clean-,-The ingredients I used must be put away-. It doesn’t matter how much time it takes or how late dinner is, I can’t stand to sit down to eat before these ‘tasks’ are done. I am most definitely Task-oriented. We are often great planners. This is precisely because we think in terms of tasks. We see the outcome and think of the individual tasks it will take to get there. We just are not good at being on time. Not for lack of wanting to – really! We just don’t think that way. We also are often terrible at estimating the amount of time it will take to finish a task (see time, as a concept, doesn’t mean much!) So we might miss a deadline here and there (alright – more than one!). And, we may be good planners, but if we do not know the tasks that are necessary to reach our end goal – we won’t even start. It seems daunting and huge – so better to procrastinate. So, what tips and techniques will help a Task-Oriented person to create a time management system that will work for them? Just like the suggestion for the Time-Oriented, break projects into smaller tasks. But instead of giving yourself a deadline, put those tasks into categories or groups according to amount of time to finish (ask someone else) or even in the step order necessary to finish the project. Then when you are scheduling, pick the right amount of tasks for you to feel satisfied that you have accomplished something. Find a mentor for larger tasks that seem daunting. SOMEONE has done it before and will help you create a checklist of items to be done. Determine to BE ON TIME. It really tells people that we think we are more important than they are when we are not. So, let’s decide to be people of integrity. To do this then, we must think NOT cram too much into the time we do have before we must get into the car and go! 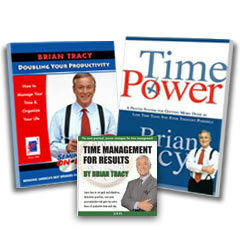 If your time management plan is not working – it really is because it is not YOUR plan.